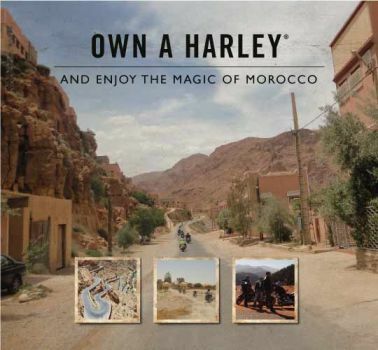 There are so many options available to you at Harley-Davidson® Saudi Arabia, your dream adventure is closer than you think. With bike prices starting from SAR 34,000 only, and finance solutions tailored to your budget, we can get you on the road fast. Ride with confidence with our Riding Courses and share your passion and some great riding adventures with friends around the world! Morocco is waiting for you.